Eagle FM Cape Coast, established in 2004, is a radio station based at the Cape Coast Polytechnic, Cape Coast, with the aim of informing, educating as well as entertaining the students and inhabitants in and around the polytechnic community and the Central Region at large. 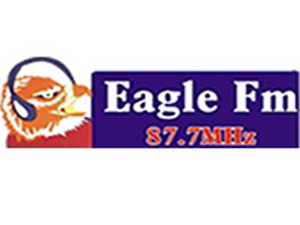 The Eagle FM radio station is affiliated to Peace FM in Accra, the leading radio station in Ghana. 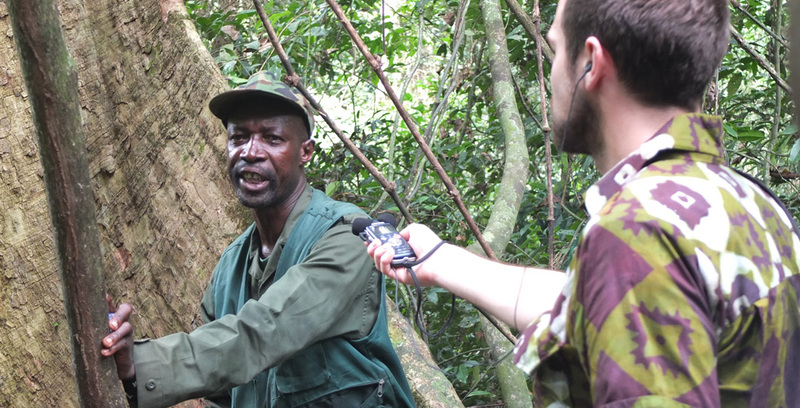 In order to strengthen the diversity and quality of the media in Ghana, GIZ has organized a practice-oriented training project involving young, up-and-coming Ghanaian journalists as well as North Rhine-Westphalian campus radios. The project is funded by the government of North Rhine Westphalia. Designated regional expertise, high-level professional competence and field-proven management skills form the backbone of the comprehensive range of services of the Deutsche Gesellschaft für Internationale Zusammenarbeit (GIZ) GmbH.